Details are beginning to emerge that the UPND MP who perished in road accident yesterday was actually assassinated by the government. 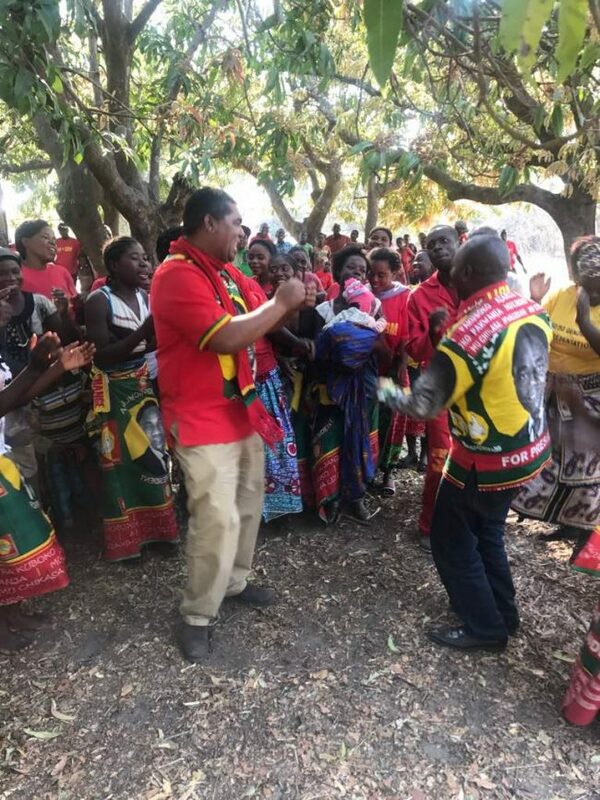 Sources say The Patriotic Front (PF) have finally got their most prized wish for a Parliamentary by election in a UPND stronghold by the death of Mangango MP in their desperate attempt to prove that the opposition party was losing ground. The PF also wants a two-third majority in parliament so that they can doctor the constitution. Mangango MP Mwene died in a suspicions road accident that only took his life while four others survived. The ‘accident’ that claimed his life was not the first attempt on his life. 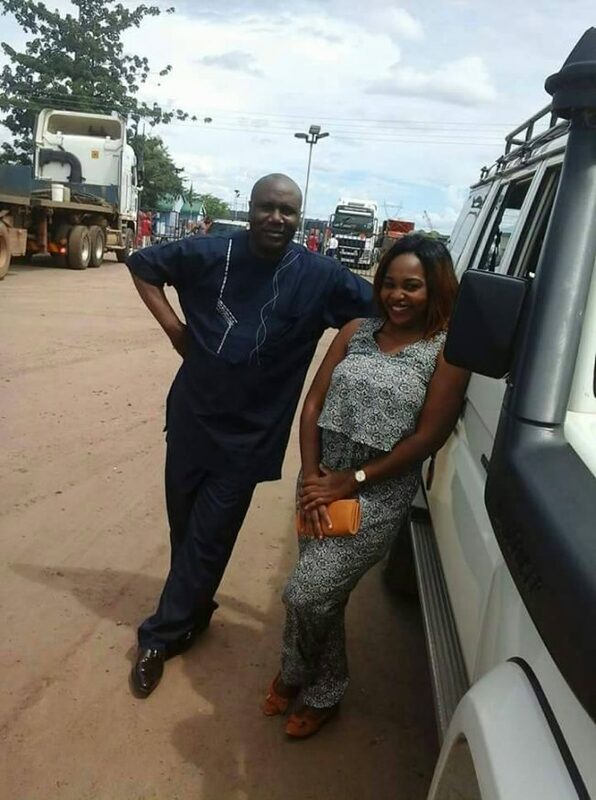 Last week, his car had a tyre burst while he was returning from his constituency. That time he survived. The PF, according to the source have been desperate to penetrate UPND strongholds. “They have been trying so hard to lure the MPs with money but they have failed. 4. Ignitious Hangoma of Makeni Lusaka. Mangango has been chosen as it is easy to rig given its rural set up and poverty levels and has been rigged before. During a by-election in 2014, the PF managed to install some old man as MP in the rural constituency but during the general election, the constituency reverted to UPND.